The JEC Innovation Awards identify, promote and reward the most innovative composite projects worldwide. They celebrate the fruitful cooperations between the different segments of the Composite Supply Chain. Over the past 15 years, the JEC Innovation Awards have brought in 1,800 companies worldwide. 177 companies and 433 partners have been rewarded for the excellence of their composite innovations. In 2019, the JEC Innovation Awards receives the support of Kordsa. 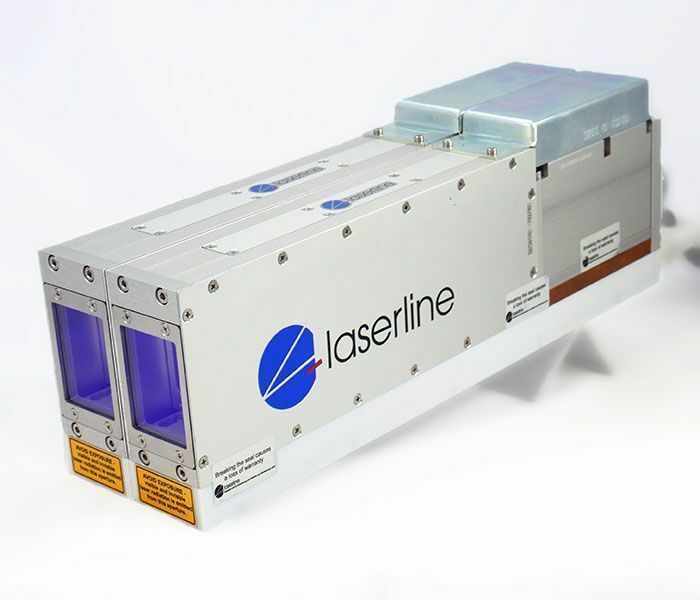 This year´s winner in the category "Industry & Equipment" is the project "Ultra-Fast Manufacturing of Tailored Composite Blanks" by AZL Aachen GmbH in cooperation with partners, including Laserline GmbH.